Why spend your valuable time collecting and analyzing data? Why not let Reoon do the hard work for you, so you can spend more time completing more productive business tasks? Use the data collected and analyzed by our software to give your business a nitro boost and be one step ahead of your competitors. 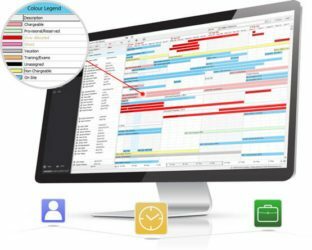 Our software and toolset are designed to provide a professional view on all aspects of your e-commerce business. We currently support Amazon and eBay with AliExpress soon on the agenda to be joining its competitors. We are also providing software for the data extraction purpose (i.e. 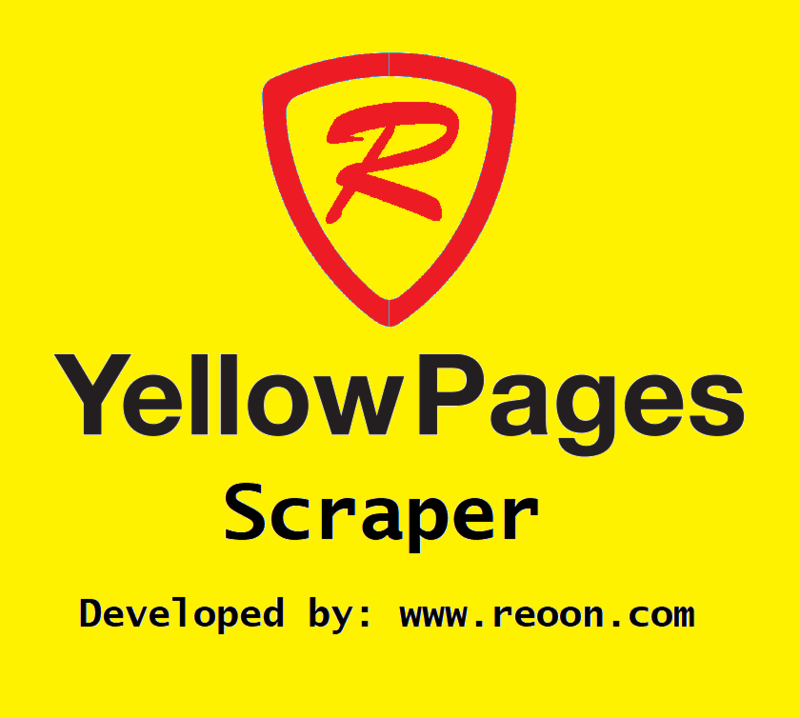 YellowPages scraper). Our technical team works night and day to provide both the latest in technology and support to boot. We also support request for custom features and we are always ready to add new features for you. Your views are important to us, as they help us to build some awesome things. 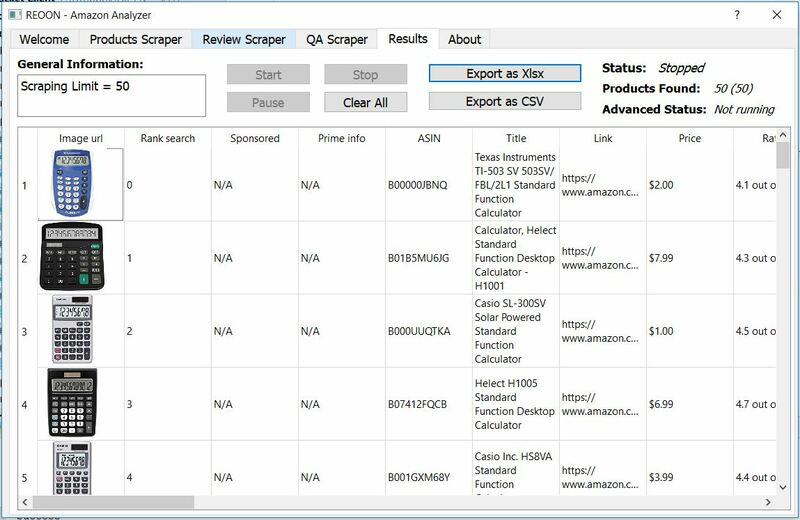 View screenshots of Amazon Analyzer; We also include the image of all products to ensure easy analysis of both products info and images. 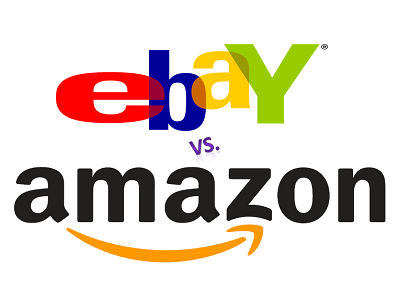 Ebay comparison tool include the images of both amazon and ebay product to give a better vision. We support exporting the all the data in XLSX and CSV format. The XLSX format support exporting images also. Why You Should Use Our Tools? Having the correct resources is key to any excelling business. 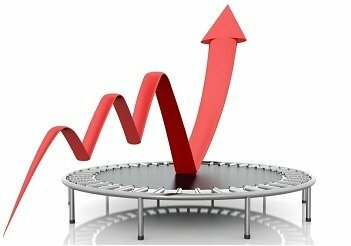 We can provide every resource required to increase your sales. 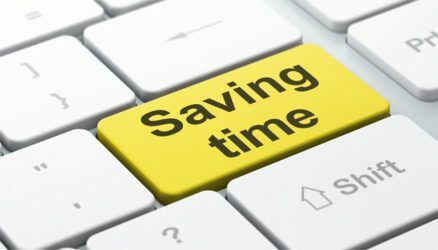 Our software enables you to maximize time with data. 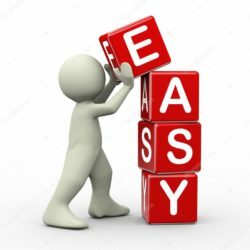 Typically, what would have taken weeks to complete, with the help of our software you can do it in hours. We are certain that you will be able to use our software, with a very simple to use graphical interface, analyzing is easy. But if you do need help, our support team are standing by to answer your questions. 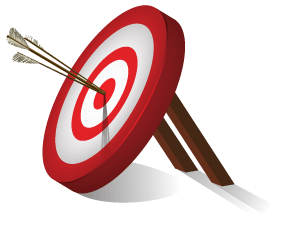 Our software will source your data twice to confirm its identical before pulling the next piece of data. Data is pulled directly from the source without any third party interference. 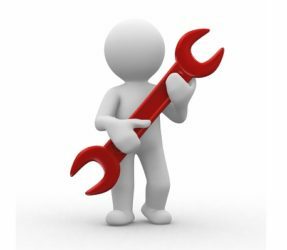 We provide you with everything you need from the get-go, although our software can be used without any technical knowledge our support team are standing by to answers your questions. We provide you with excellent support and after-care service. If you require any assistance with any part of software, our support team are standing by. Give us a shout anytime and our tech team will give you a hand. Our software is number one in its league, so much so that we have customers from all around the world. To aid and support this we accept payments with several payment processors and in 110 currencies. 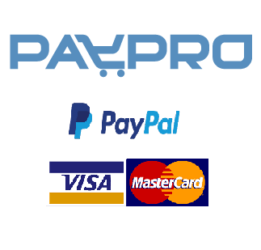 We accept Paypal, VISA, MasterCard, American Express and all major debit and credit cards. We also support Wire/Bank transfer in some case. Thanks to our partner PayPro Global for this. To see our full list of payment processors and currencies accepted please click here. 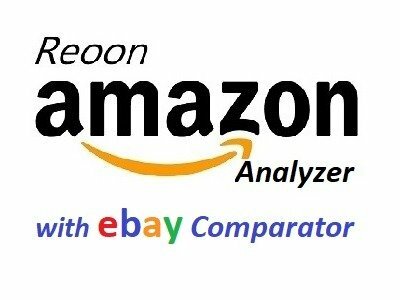 Recently jordiob.com wrote an honest review about hour product “Reoon Amazon Product Analyzer (Scraper) & eBay Comparator”. They tried to review every possible things about the product. 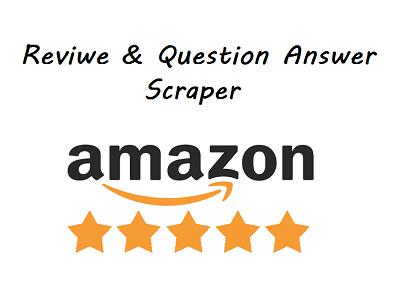 They give us a very impressive rating after reviewing everything. You may check it from here.